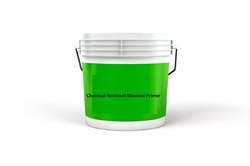 Pioneers in the industry, we offer bitumen primer from India. Bitumen Primer is volatile in nature and also slightly toxic solvent, it needs to be kept away from sparks and open flames at working areas. It is applied on surface by brush before applying mastic compound.